Even a vehicle designed to survive the harshest winter conditions needs some occasional TLC. Cold temperatures, freezing conditions and gritted roads put strains on your engine, brakes, heating system and tyres. 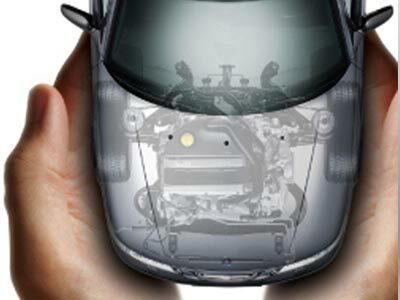 And a spring check and aircon debug is the easiest way to ensure a new season of trouble-free motoring. 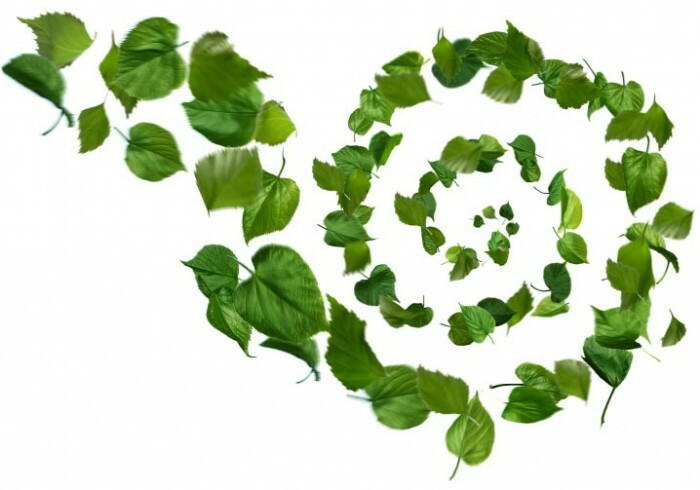 While the weather’s still undecided, why not give your carpets a helping hand off too. A brand-new set of car mats helps protect them from any further mud and dirt the early spring weather might still throw at them. Especially as they’re absolutely free. when air conditioning systems are not used for a period of time. 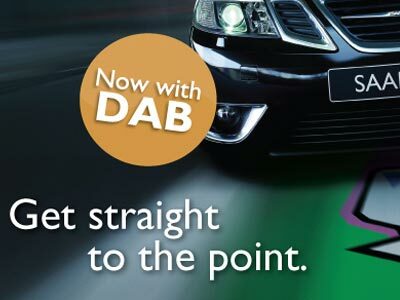 Offer is valid at participating Saab Service Centres only. Service Club discount cannot be used with this offer price. Offer ends 30th June 2016. **The free car mats offer is only available on vehicles booked in for a Spring Check with a Saab Service Centre before 30th June 2016. Free car mats are subject to stock availability. Upgrading your Saab needn’t cost as much as you might think. And the results can be quite eye-catching as well as giving your Saab more individual appeal. Set yourself a sensible budget and it’s surprising what a difference the right accessory or upgrade can make. Like the soft black leather and bright burnished wood of a new steering wheel, especially when you pair it with a leather-trimmed gear knob. Whatever you’ve set your heart on to increase your Saab’s versatility, optimise its functionality or simply add that personal touch, discover a world of genuine Saab accessories that are sure to fit the bill. 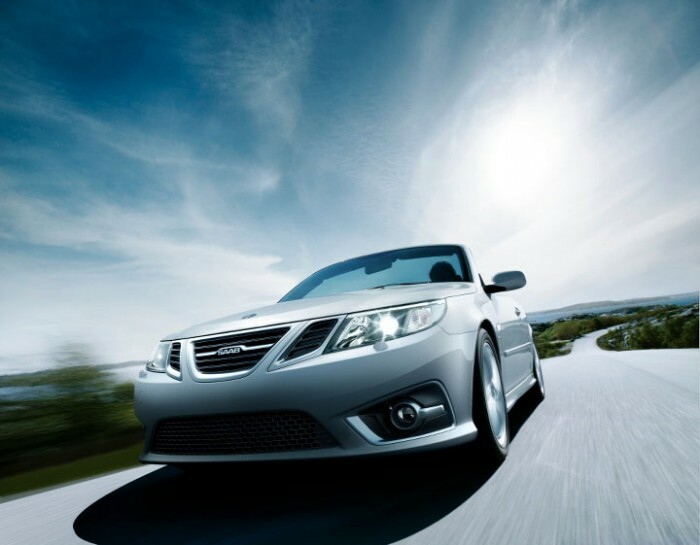 Time to give your Saab 9-3 a facelift? This genuinely rare opportunity gives you the chance to put a brave new front on your Saab 9-3 without putting your nose out of joint financially. The 9-3 MY12 Aero Griffin front grill set will give your Saab the sleek, sophisticated styling of a Saab Aero and, like any decent facelift, could take a good few years off your Saab’s age, depending on your model year. Best of all, compared to the money your average plastic surgeon charges, this nose job won’t cost you a fortune at a mere £849 – that’s fully fitted and ready to drive away! So don’t stick your nose in the Aero at this. All you need to do is contact your us at Saabtec to get your nose out in front in the fashion stakes. few of us have a second set of car keys. Buy a spare key – claim a free First Aid Kit. A decent first aid kit is a practical necessity. And, increasingly in Europe, it’s becoming a legal requirement. The Saab First Aid Kit has everything you need to deal with minor medical emergencies on the road or in the home. 9-3 models only. Please call for a quote on other models. Offer includes transponder only, key blade is available separately for an additional charge. The design of alloy wheels is not just about good looks. Safety, although perhaps less exciting, is another crucial factor which we take into account. We test to ensure that our wheels are suitably robust, that they can withstand the enormous stresses and strains placed upon them. Also that they are compatible with the car’s chassis design, and do not upset its delicate handling balance or impair the cooling and efficiency of the brakes. Yet another example of why Saab Original Accessories are the best choice. 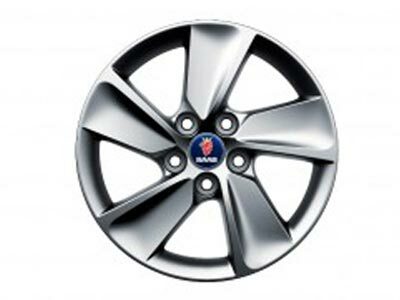 This alloy wheel set is the latest design fitted to the facelift Saab 9-3 “SE” model. At participating service centres only. Offer price includes fitting & VAT but does not include tyres or centre caps. While stockslast. The Company reserves the right to alter specifications and withdraw products from sale without notice. Winter’s a tough time for any vehicle, even one designed to survive harsher seasonal conditions than ours. And a flat battery is the last thing you want to catch you out on a freezing cold morning. 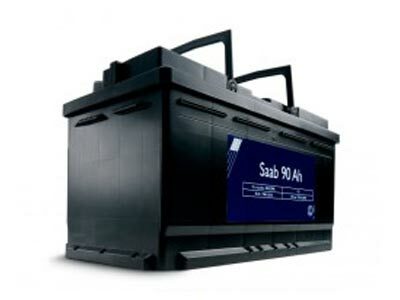 So now’s the right time to get a free battery check at your nearest Saab Authorised Service Centre. There’s no need to book and it only takes minutes to diagnose whether your battery and charging system are ready for winter’s worst. Offer ends 31st March 2015. £99 – Fixed Price Battery including fitting. If the Battery Check confirms your battery is under the weather, a trained Saab technicians can install a brand-new one as specified for your Saab for only £99.00 which includesa 3 year warranty. Many computers control your vehicle, and they periodically require software updates to ensure your engine is running at peak performance. Usually, these would be installed during a service but if you haven´t carried out a Saab service at your authorised Saab Service Centre recently, your software may now be out of date. For only £9.99, you can as a Saab Service Club member update your engine management software at your preferred Saab Service Center. Click here to get your voucher or to register for a free membership. This offer is available at participating authorised Saab Service Centres only until 31 March 2015. The offer includes: An entire update of your Saabs engine to 2015 standard while you wait. We’re not talking about outside appearances here, you’re going deep inside your Saab’s engine and exhaust system to deliver perform a professional deep clean. Forget about bright and shiny bodywork for a moment and concentrate on sparkling performance. 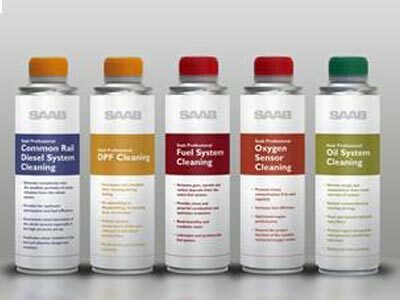 The unique range of Saab Professional Cleaners has been specially developed to regenerate and revitalise your car’s engine and exhaust performance by eliminating contamination that build up over time and mileage, reducing engine efficiency and increasing fuel costs at the same time. Used on a regular basis, Saab Professional Cleaners will ensure your engine works more efficiently, uses less fuel and reduces toxic exhaust emissions. 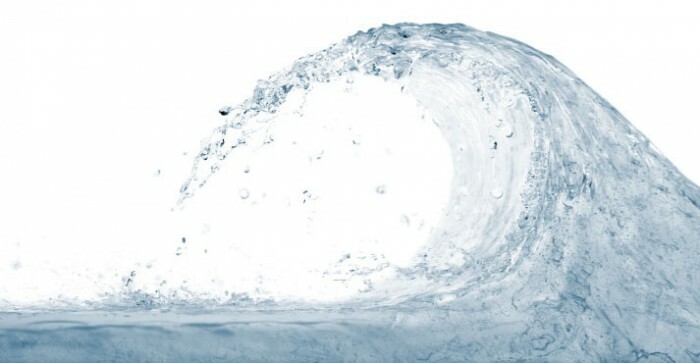 Removing contaminants from your engine, fuel and oil systems not only improves starting, lessens engine wear and increases performance, it’s also a practical way to lower future maintenance costs. And it’s a little time well spent to lighten the strain on your engine as well as your wallet. Air Condiotioning re-charge includes, a lubricant which is essential to ensure your system stays operational. A UV dye is also added into the system that makes tracing leaks easier. If within six months of having your vehicle re-gassed you find that your Air Conditioning no longer works, we will re-gas your vehicle for FREE if we repair the leak.